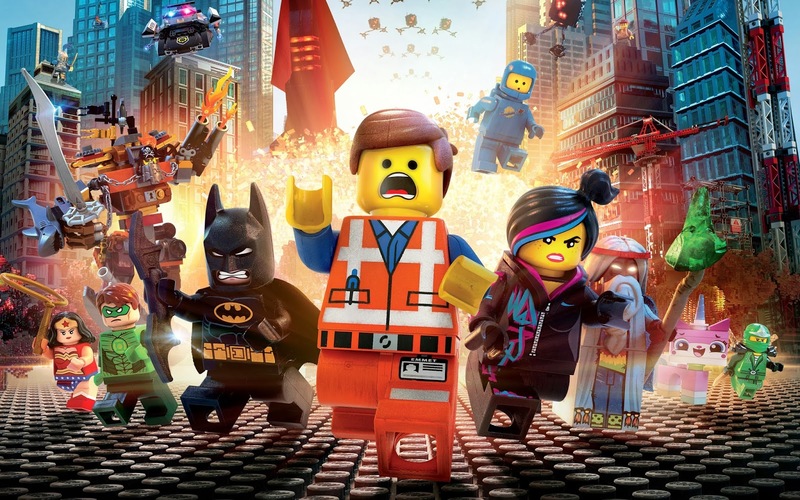 Everything is awesome for The Lego Movie, taking the top spot at the box office for the third week in a row. Pulling in over $31.5 million... In it's THIRD WEEK. That's a solid revenue gain for an opening week for a movie. Overall, it is being said that the movie based on the famous interlocking toy bricks is giving the whole industry a boost. 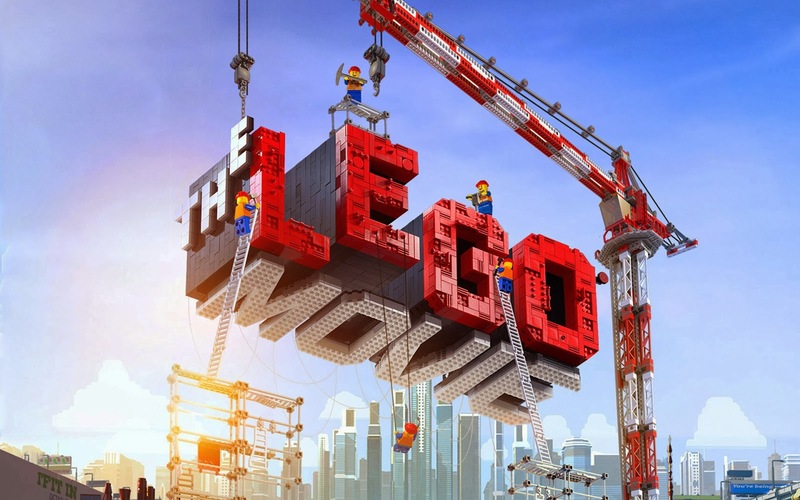 It's well-deserved, The Lego Movie is smart and funny, able to draw in not only the young, but older audience with Star Wars and other franchises coupled with the classic Lego sets as well. It's a well rounded film that anyone will be able to enjoy and is well worth a trip or two...or more to the theater to catch it. In the meantime, while you wait for the awesomeness to arrive on DVD and Blu-Ray, you can dive into The Lego Movie Video Game. Trust me, you will thank me after playing it for the first five minutes.